Star Wars legend Mark Hamill visited patients at Great Ormond Street Hospital (GOSH) this week. Hamill, who played Luke Skywalker in the legendary films, was visibly moved on a visit to the hospital where he met dozens of patients and staff including four-year-old Jake, from Barnet, who recently had a kidney transplant. As he handed out presents on the wards, he called on readers of the Evening Standard to donate to their Give to GOSH appeal. Hamill said he chose to go to the hospital rather than appearing on the Graham Norton Show, which some of the Star Wars cast were filming during his visit on Thursday. "Rather than going on TV chat shows I would rather give back somehow by going to hospitals. I want to do more of that. 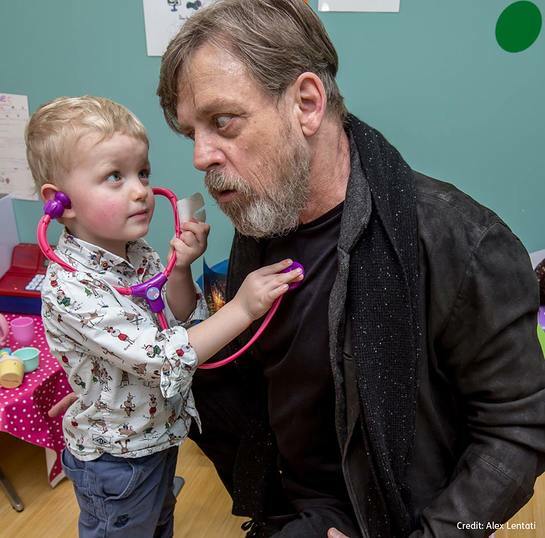 Hamill visited patients and their families as part of the Great Ormond Street Hospital Children’s Charity’s long-standing partnership with Disney. 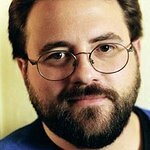 To read more about Mark’s visit, click here.